I regret profoundly that I was not an American and not born in Greenwich Village. It was almost five years ago when Chris suddenly passed away. Since then my life has changed — yet remains much the same. Looking for a picture of her on this occasion, I found one from our trip to England and Wales with our friends James and Nicky just weeks before she died. That was the last time she saw her mother Cathy. 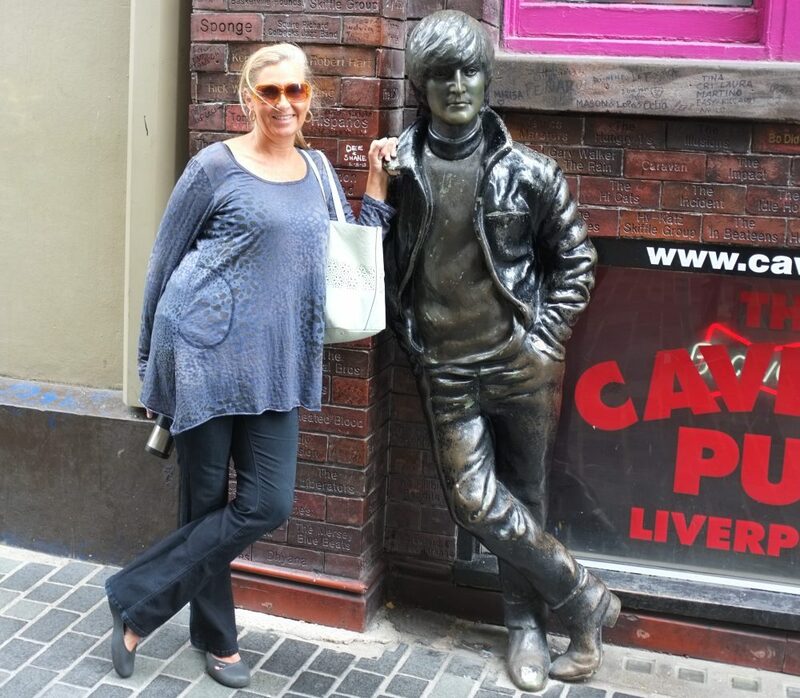 She posed next to a statue of John Lennon we had found in a Liverpool street. Gazing at the photo I can’t help but imagine the two of them having a conversation somewhere. Chris could win over anybody. In December 1980 I was driving from graduate school in California to an unknown future in New York City. At nighttime in the middle of Nebraska I heard on the radio that John had been shot in front of the Dakota apartment building. This made me wonder: How could I go there now? John was an early idol of mine, along with Bob Dylan and all the other artists that have drawn me here since my youth. I came anyway, followed by Chris several years later. Nearly 40 years after my arrival I imagine her with me, walking the Greenwich Village streets we both loved. Like John she left us far too soon. But I doubt I’ll regret spending the rest of my time in the city that became our final home. It is a new year but I still don’t feel remotely ready to write about losing Chris, who passed away without warning less than four months ago. Yet something familiar that I heard over the holidays has compelled me to begin. It was the song “Moon River” from the 1961 movie “Breakfast at Tiffany’s,” which went on to win the Oscar for Best Original Song, making hits for Andy Williams and other crooners. Despite our lives together in various Manhattan apartments, Chris and I were little like Audrey Hepburn’s Holly Golightly and George Peppard’s Paul Varjak, just as the film was quite different from the Truman Capote novella that inspired it. We were married over 15 years ago in Savannah, Georgia, having met by sheer accident on the island of Saint John in the U.S. Virgin Islands on July Fourth more than a decade earlier. Both born in the late 1950s, we really didn’t come of age until such innocently romantic songs were already considered passé. Still, “Moon River,” whose lyrics were penned by that native son of Savannah Johnny Mercer, always seemed right for us. It captured the essence of our relationship, and became our song. For a quarter of a century Chris and I lived an adventure, sort of like Huck Finn and Tom Sawyer. My “Huckleberry Friend” is gone now, and I feel lost myself, but I will always cherish her in my memories. Christine Ann Clark, 54, died of cardiac arrest in the early-morning hours of September 22, 2013, in Manhattan. 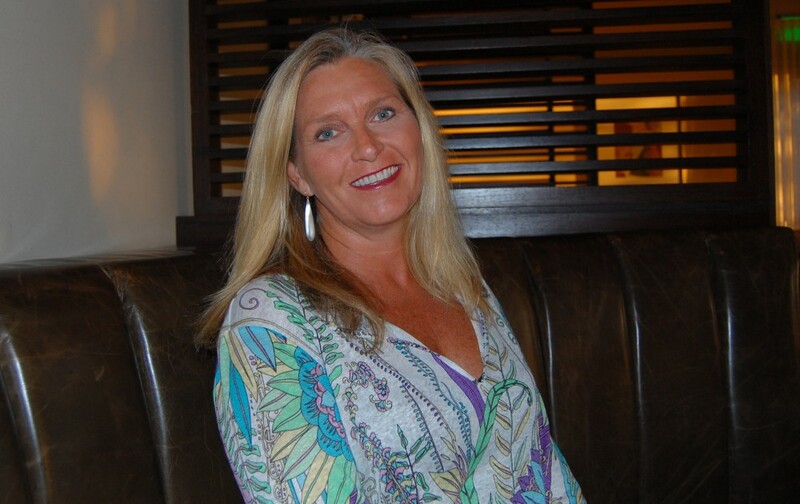 Born in Toledo, Ohio, and raised in south Florida, Chris moved to Manhattan from Houston in the late 1980s to pursue her advertising career and be closer to her future husband, Gary Vineberg. A University of Florida Gator and Zeta Tau Alpha alumnus, she served as an account executive at several prestigious agencies, retiring from Ogilvy Health World in 2008. For more than three decades, Chris worked tirelessly on campaigns for a variety of clients, including airlines and pharmaceutical companies, becoming an expert in women’s healthcare along the way. Never one to be idle, she later joined Corcoran Group, launching a second career as a real-estate salesperson. Chris was passionate about her city and Greenwich Village home, working on her building’s roof garden. She could often be spotted in the Village shopping, picking up a Patsy’s pizza, or sipping a frozen margarita with her husband during Sunday brunch. 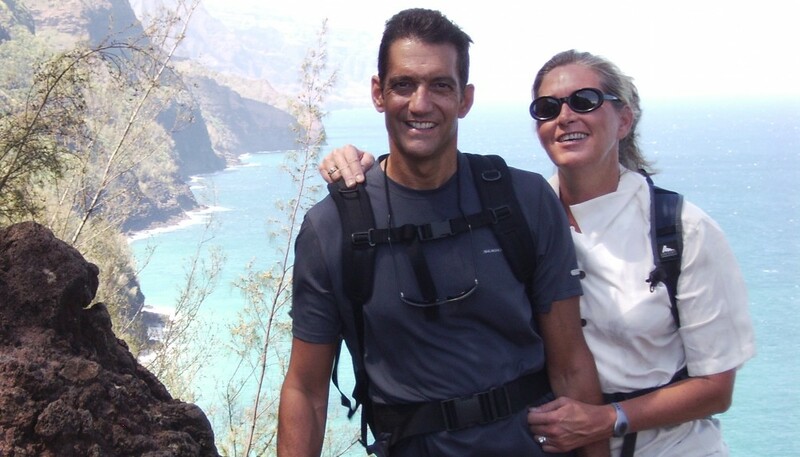 She and Gary traveled the globe together, counting Cambodia, Ecuador and South Africa among their many destinations. She always looked forward to her annual “3B” reunion trip with college roommates Jan Healy and Joanne Gelfand, a tradition that lasted 30 years. A few weeks ago, the couple, joined by Chris’s mother, explored northwestern England and north Wales with local friends they had met in Fiji. Her creative side was generous, as she would shower family and friends with photo montages and videos on special occasions. She enjoyed socializing — “Build Me Up Buttercup” never failed to get her up to dance – as well as skiing and working out at the gym. Overflowing with love and good cheer, Chris was cherished by so many and will be sorely missed. She is survived by her husband Gary, her mother, Catherine Clark of Dallas, her aunt Janet Mather of Denver, and her aunt Joyce Clark of San Francisco, as well as other relatives and countless friends. A service will be held in her memory at the East End Temple, 245 East 17th Street, at noon on Tuesday, September 24. In lieu of flowers, please remember Chris with donations to research and treatment of heart disease or other worthy causes.